Sit in Luxury. 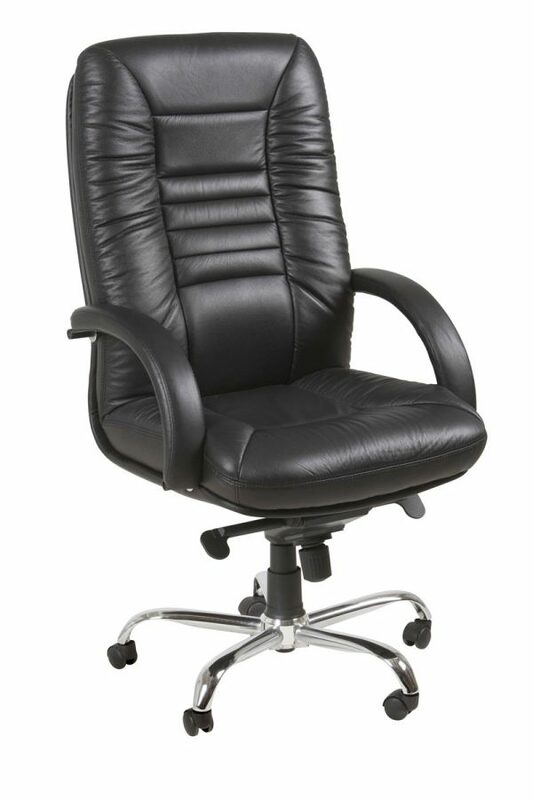 Padded high back executive chair. Luxury all day – you won’t want to leave your desk! 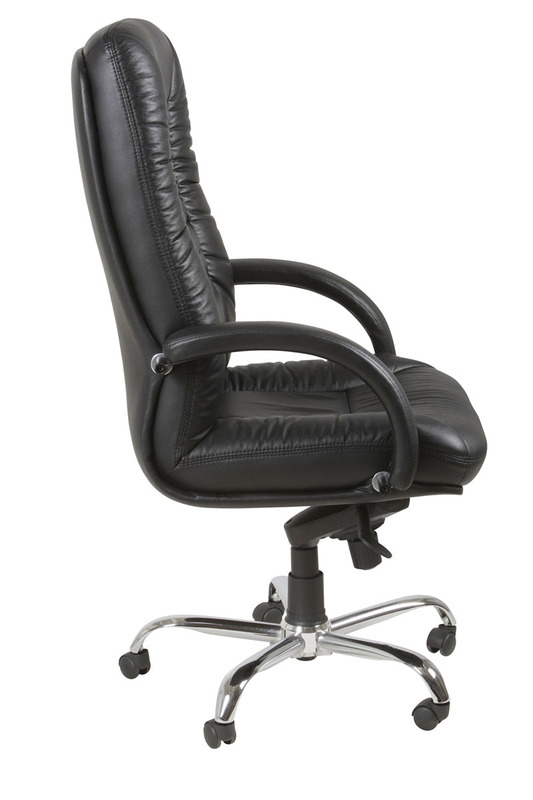 Leather seat and high back with lumbar support.